Provides court forms and information for people who represent themselves in court. 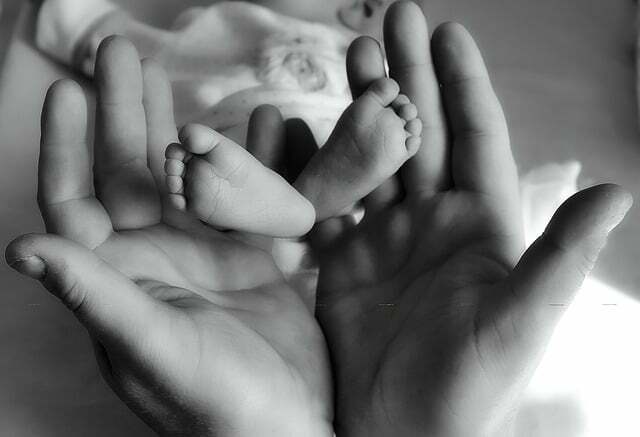 Includes forms for divorce, child support, contempt regarding parenting time, name changes, filing fee waivers, continuances, and more. Get professionally-written legal forms, available to download in Microsoft Word and PDF formats. Find forms for bankruptcy, power of attorney, wills & estates, landlord/tenant, incorporation, real estate, and more. Also includes a legal terms dictionary, law digest and legal questions & answers. Log in with your library card number. Don’t have a library card? Sign up now to get an eCard. 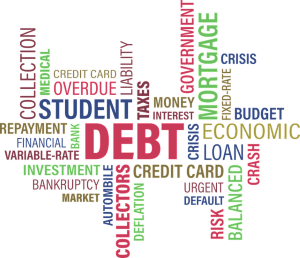 Find forms, checklists of requirements, and information on filing for bankruptcy without an attorney. Forms for use in Indiana trial courts and appellate courts, primarily for use by attorneys and judges. Find forms for small claims court, criminal history expungement, and information about filing for restraining/protection orders. Sample guardianship and third party custody pleadings for Indiana Attorneys, provided by Kids’ Voice of Indiana. Forms, applications, permits, and licenses for the City of Michigan City. 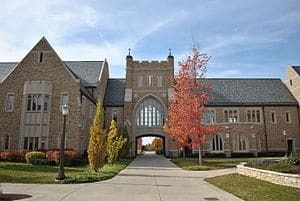 Find Transfer Tuition Request Applications, Custodial Statements, and more. Find forms for Michigan City Area Schools. A nonprofit law firm that provides free civil legal assistance to eligible low-income people throughout the state of Indiana. Provides free legal assistance on a small number of cases each semester involving community development, economic justice, intellectual property, or entrepreneurship. Provides free legal assistance on select cases involving Constitutional rights or civil liberties. Provides free legal assistance on select cases involving environmental or land-use issues. Offers free legal assistance and representation from community lawyers to eligible low-income individuals located in St. Joseph, Elkhart, LaPorte, Starke, Marshall and Kosciusko counties. Provides free legal assistance on tax-related cases for eligible Indiana residents. 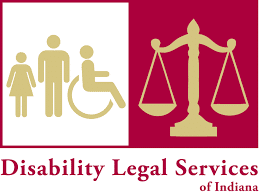 Provides free legal assistance for eligible adults and children with disabilities who have issues in educational matters, probate, and disability law compliance. 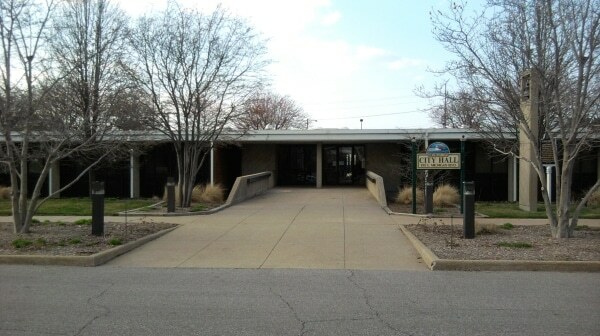 Information about the LaPorte County Courts. Find information on legal topics related to housing, employment, consumer law, family issues, health and medical topics, public benefits, taxes, and more. Find definitions for more than 15,000 legal terms. A listing of all attorneys licensed to practice law in Indiana. 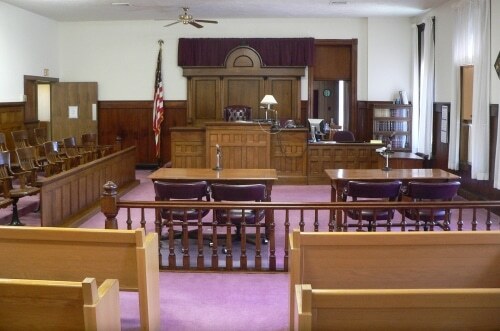 Each attorney’s record includes license status, disciplinary history, contact information, and any other names the attorney has practiced under. Search for non-confidential civil and criminal cases in Indiana courts, including La Porte County, that use the Odyssey case management system. 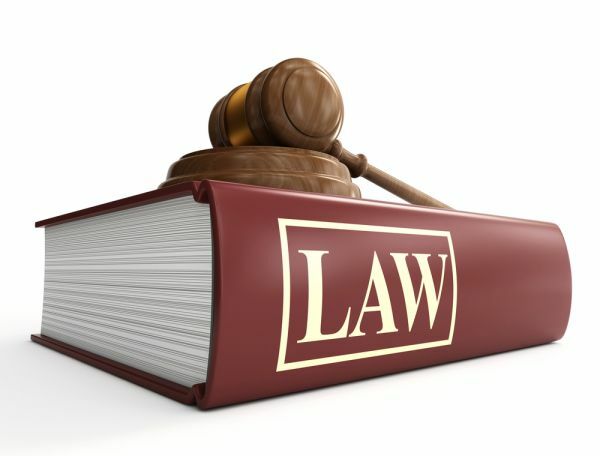 Find information on legal issues, the courts, and legal education. Provides information on more than 5,000 legal topics. Log in with your library card number. Don’t have a library card? Sign up now to get an eCard. Search for lawyers and law firms by name, location, areas of practice and more. The laws of the State of Indiana. 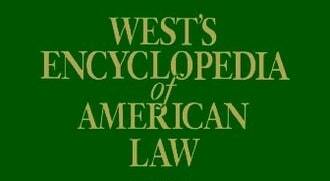 The supreme law of the United States of America and charter of government. 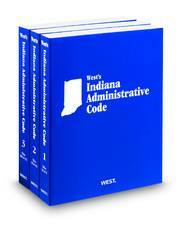 Rules and laws governing the activities of Indiana agencies. Includes rules and enforcement of state regulations. 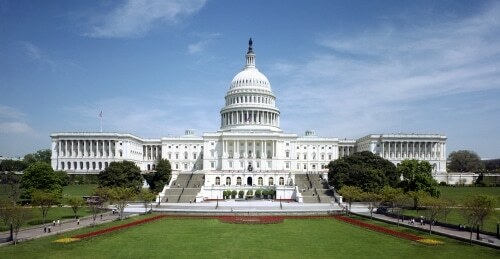 Rules of the departments and agencies of the Federal Government. The legislature of the federal government. 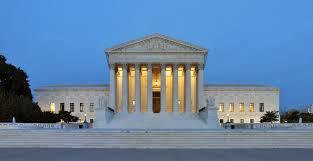 Opinions, oral arguments, case documents, and information about the Supreme Court. The ordinances of the City of Michigan City, Indiana. The highest body of state law in Indiana. 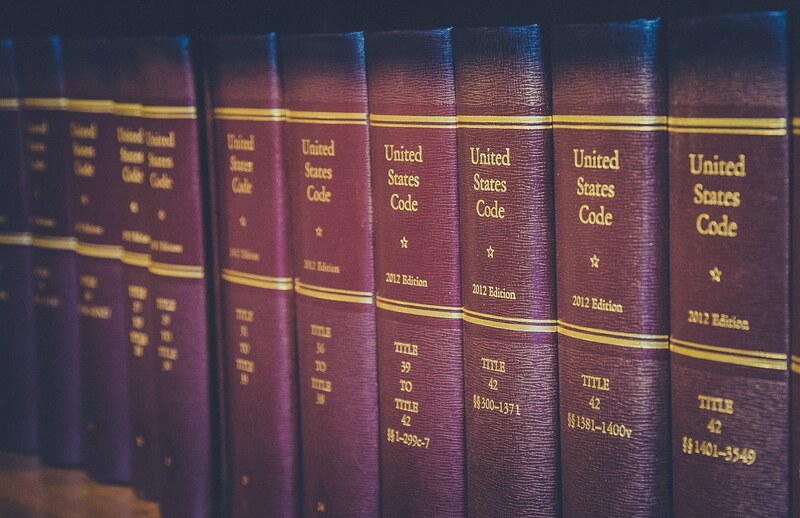 The laws of the United States of America. The daily journal of the U.S. government. 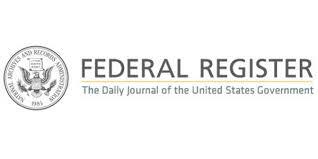 Features notices of public meetings, hearings, rule changes, investigations and funding for federal agencies. 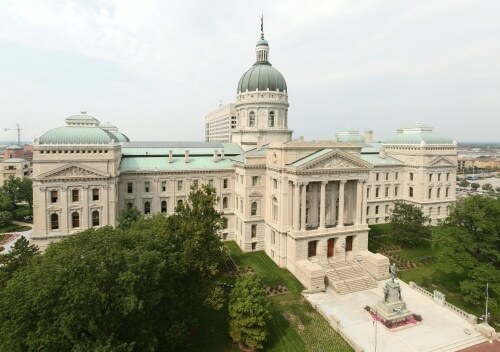 The legislature of the state of Indiana. Opinions, oral arguments, case documents, and information about the Indiana Supreme Court.